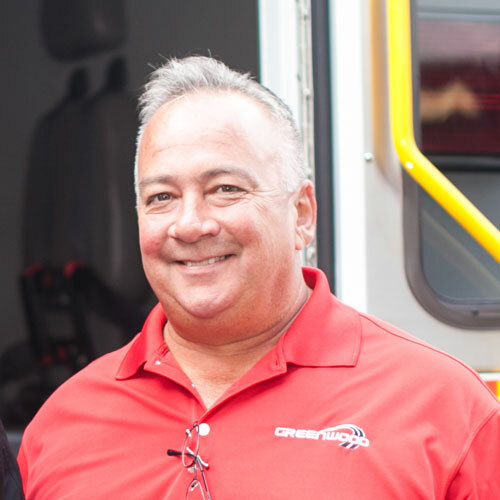 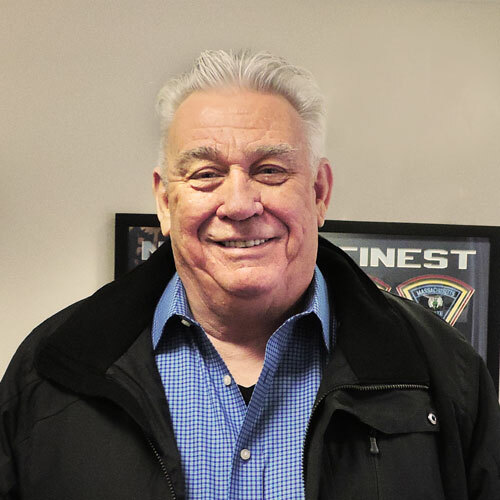 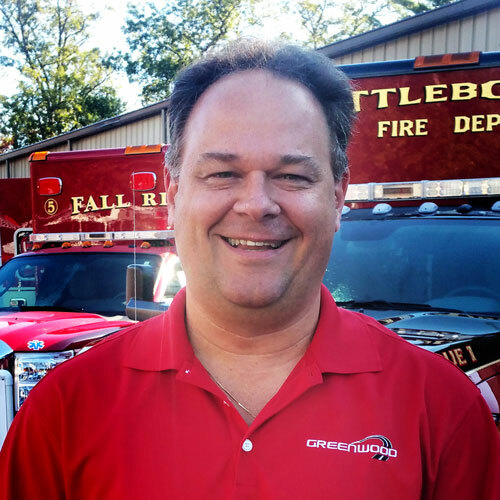 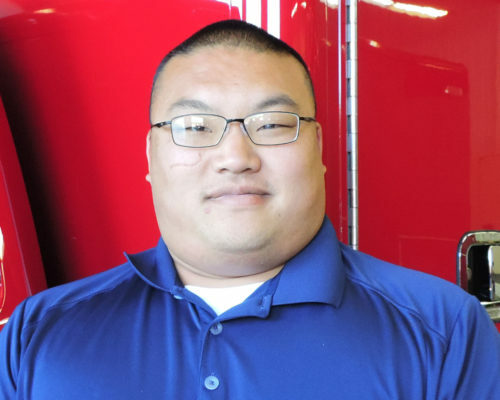 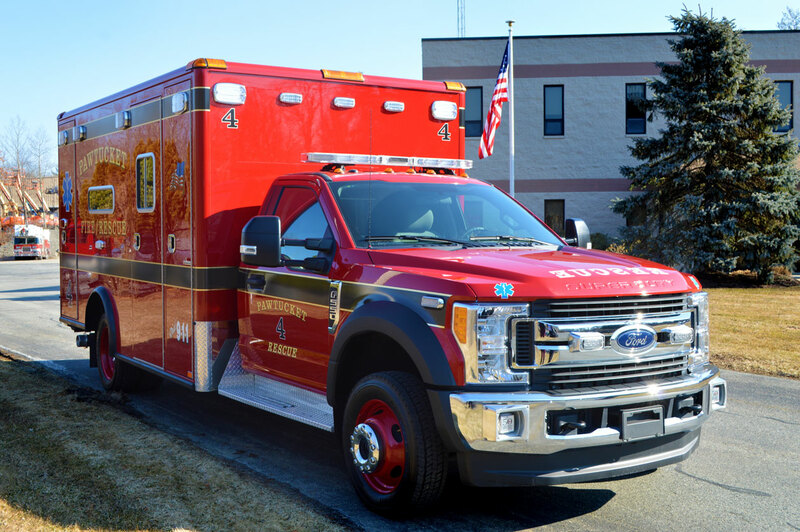 Greenwood serves as the exclusive dealer of Horton Emergency Vehicles, and Wheeled Coach for Massachusetts, Rhode Island, Maine, New Hampshire, Connecticut and Vermont. 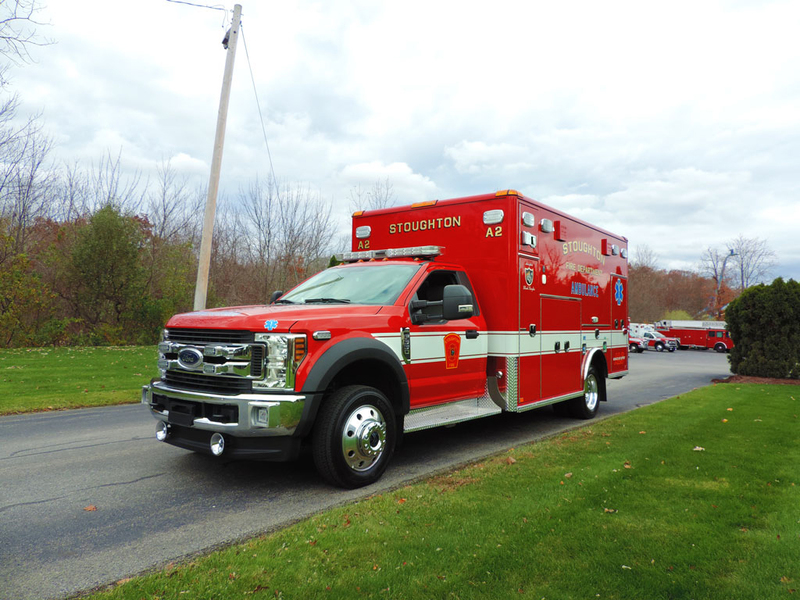 Horton is universally considered to be the Industry leaders in product innovation, fit, finish and dependability. 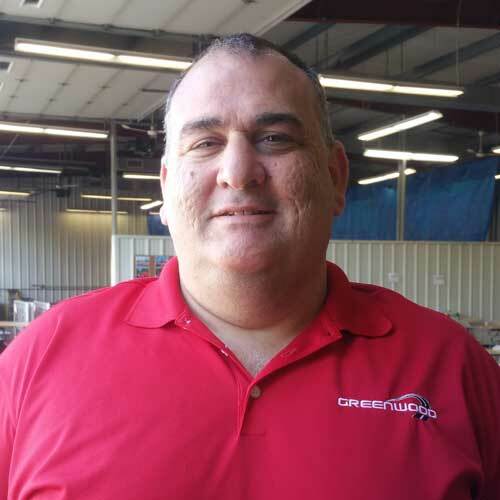 We are proud to say that we offer an unmatched combination of excellent products, highly trained and dedicated sales and a management team dedicated to customer satisfaction. 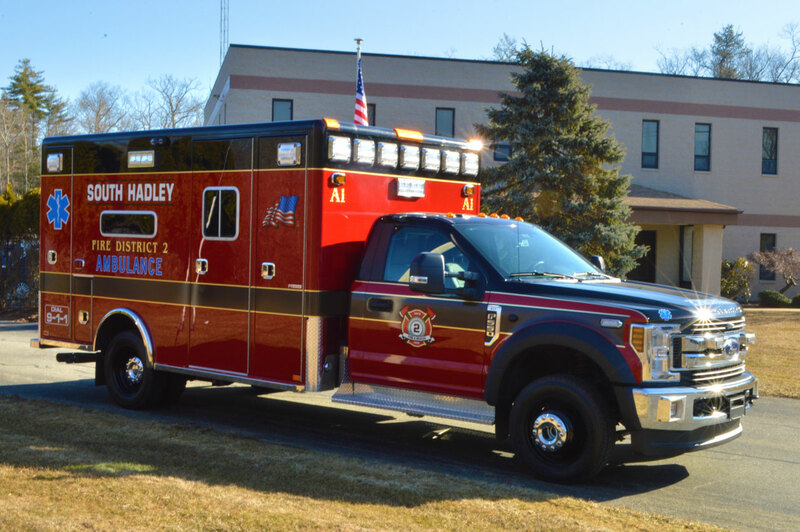 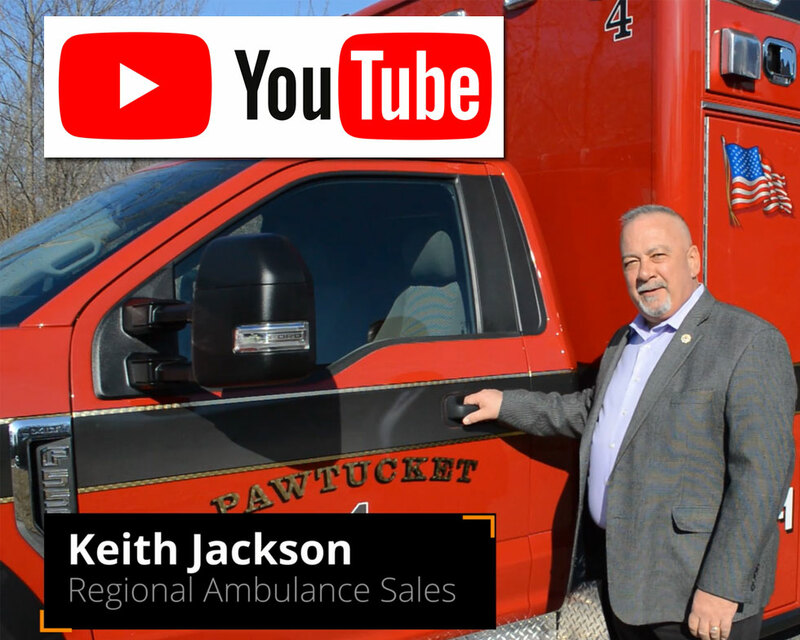 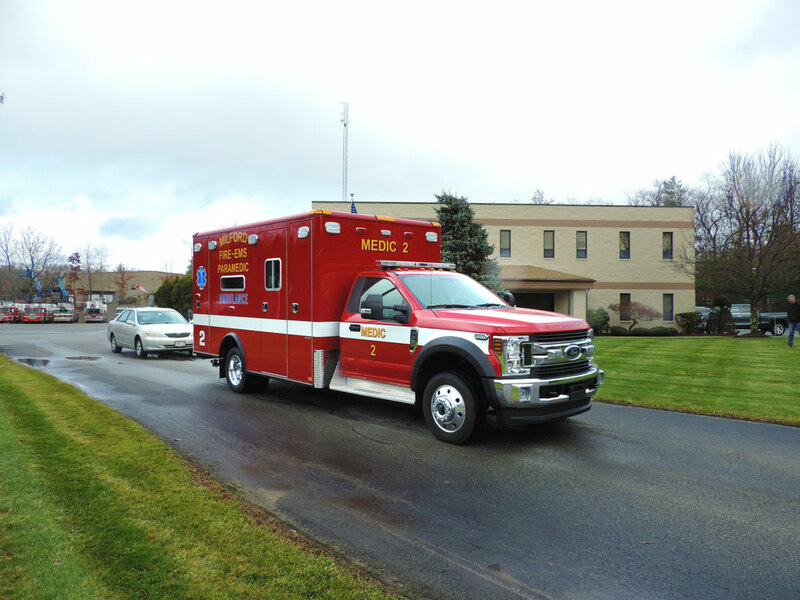 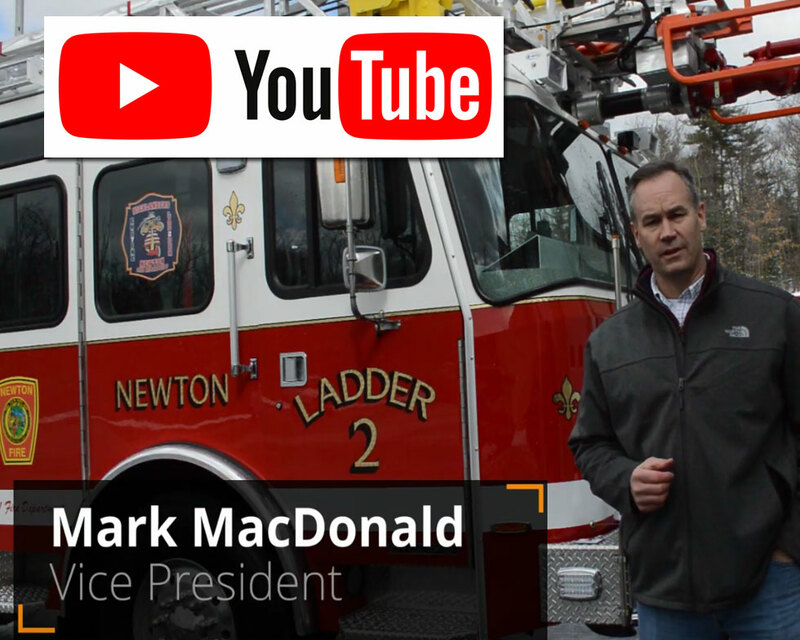 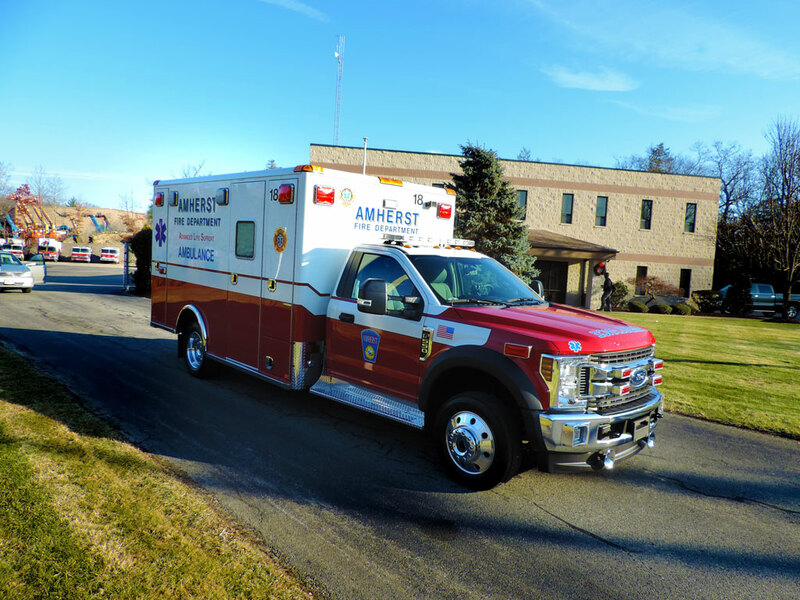 Customer Testimonial: This communication is one which expresses a positive experience regarding the Horton Ambulance products we have purchased from Greenwood Emergency Vehicles in North Attleboro, Massachusetts. 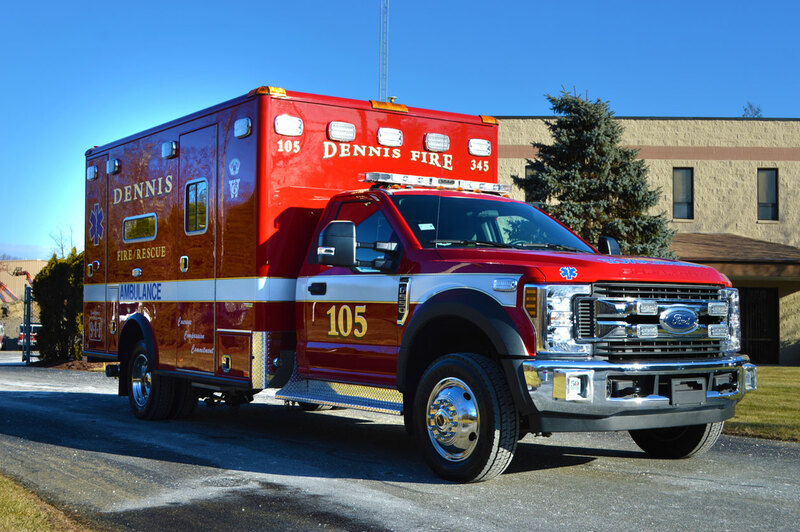 We have purchased both Type I and Type III, Class I vehicles and we have been very satisfied with each purchase. 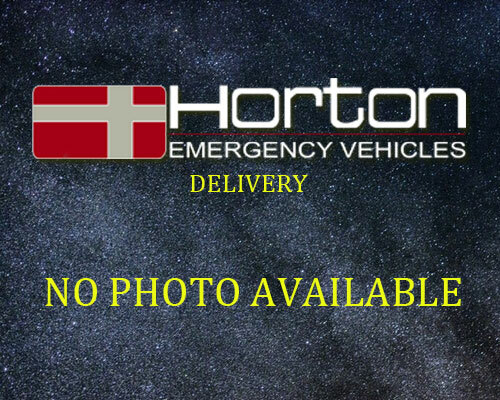 We have had great reliability and serviceability with the Horton product….